A community group set up to buy a Lake District mountain from its aristocratic owner has abandoned its pursuit of the purchase. The Friends of Blencathra said it had been given an ultimatum to make an increased offer for the fell, which was originally put up for sale by the Earl of Lonsdale to help settle an inheritance tax bill. He said he had found other ways to pay the HM Revenue and Customs demand. 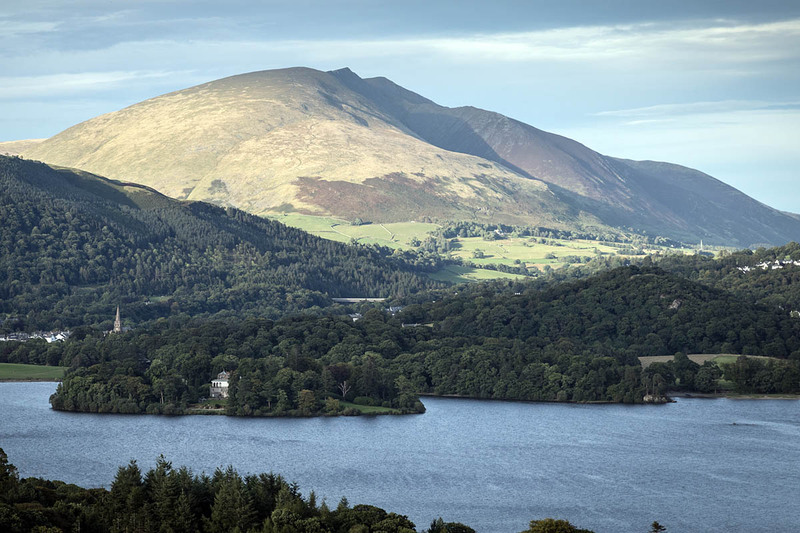 Dave Wheeler, chair of the company formed by the Friends to buy the mountain, said: “Last month we received an ultimatum to make a final offer for Blencathra within 21 days from the solicitors acting for Lonsdale Settled Estates. “It was made clear that the offer would have to be substantially above the valuations we have received for the mountain to be acceptable and that the other proposals we had offered would not be considered. “The property was vested in the name of the Eighth Earl of Lonsdale last week. “The trustees of Friends of Blencathra Ltd have declined to make an offer on the terms indicated and with the change of ownership, now see no prospects of a successful purchase by the charity. The original asking price was believed to be £2.1m. Accounts lodged by the Friends with the Charity Commission show it has assets of just under £¼m. Several people who donated money to the charity have queried what will happen to the group’s funds. Some are demanding their donations be returned while others have said they would be happy for the cash to be given to other charities. Mr Wheeler said: “The feedback on donations is useful but also highlights some of the issues facing the trustees and these will need to be discussed and checked by the legal team before any decisions can be made. “The intention currently is to open a consultation process following a meeting of the trustees. Although I would like the process to be concluded quickly, the immediate release of funds without due consultation is not an option under the Charity Commission rules. Acclaimed writer Alfred Wainwright called Blencathra ‘the mountaineers’ mountain.’ The 868m (2,848ft) fell, in the North of the Lake District, was also the subject of film-maker Terry Abraham’s recent release Blencathra: Life of a Mountain.